We’re on day five of Blacksmith Games’ Appvent Calendar ‘09 promotion, which will features 25 different games that will be made available for free over a 25 day span leading up to Christmas day. Each game will only be available for free for a single day, so don’t wait too long to download them! 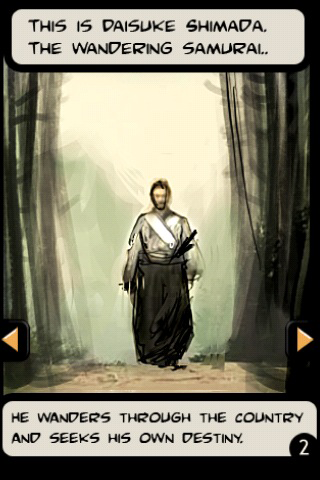 The fifth free game featured on Blacksmith Games’ Appvent Calendar ‘09 is Samurai: Way of the Warrior. 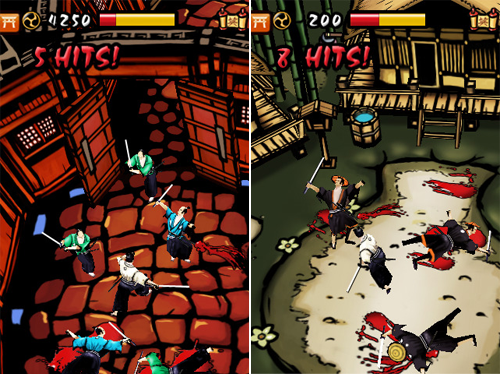 Samurai: Way of the Warrior is a hack and slash game that features no on-screen d-pad or joystick, so it's just you and your single finger. This control method works surprisingly well, allowing you to unleash devestating combos in order to defeat swarms of enemies. The game features a single-player campaign with three levels of difficulty, survival mode, and online leader boards and Twitter and Facebook integration via AGON Online. 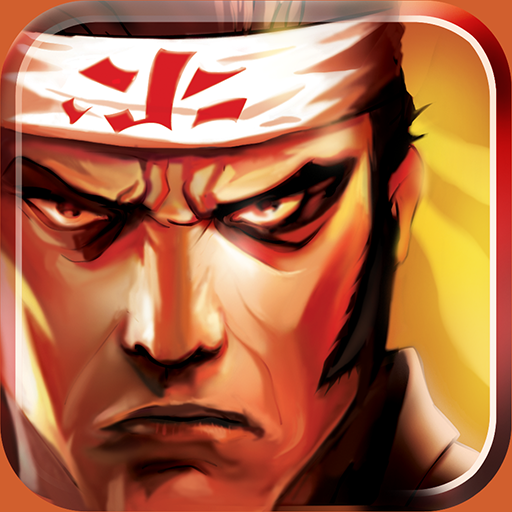 Samurai: Way of the Warrior is normally available in the App Store for $1.99, but you can download it for free today only.